Should I Use an Egg Donor? San Diego Fertility Center is affiliated with a variety of third-party resources, including other gestational surrogate programs and egg donor agencies. Agency for Surrogacy Solutions, Inc.
Offices in Irvine, San Jose, Houston, Dallas, Chicago and New York. Miracles Egg Donation and Surrogacy, Inc.
Find the path to your perfect match with our egg donor database. Registration is FREE, so take the first step today! San Diego Fertility Center® offers a world-class, in-house egg donor program located in Southern California. With more than 50 years of collective third-party fertility experience, our agency is a leading international destination for egg donation. The SDFC Egg Donor Agency is easily accessible whether traveling internationally or from local communities including San Diego, La Jolla or Encinitas or points slightly further including Murrieta and Temecula. 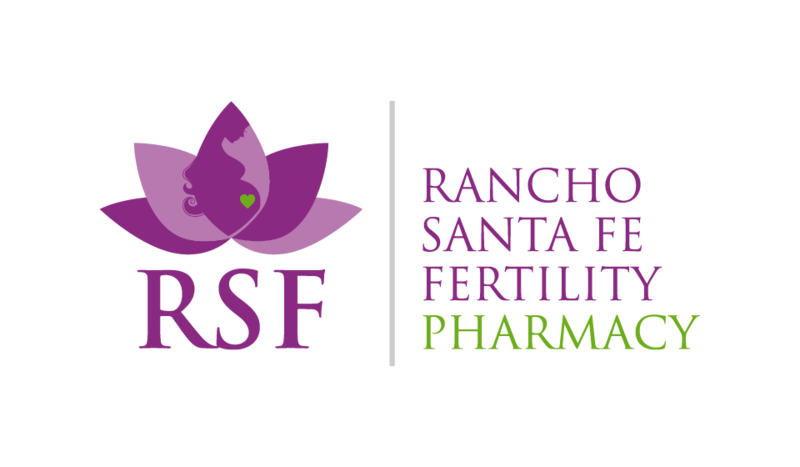 Why San Diego Fertility Center? Egg Donor for You™ (eggdonors.com) is a unique egg donor program located in San Diego, Southern California. As the in-house egg donor agency for San Diego Fertility Center®, we are able to offer medical screening and professional physician care, something many independent egg donor agencies are unable to offer. It is for this reason that patients visit San Diego Fertility Center for fertility tourism and fertility travel from around the world. If you would like to become an egg donor, please complete our egg donor application. Our paid egg donors receive excellent compensation for their time and effort. If you are looking for an egg donor, we offer a diverse egg donor database and “Best Doctor” care. Egg Donor for You is the “Path to Your Perfect Match”. To get started, search our egg donation database.